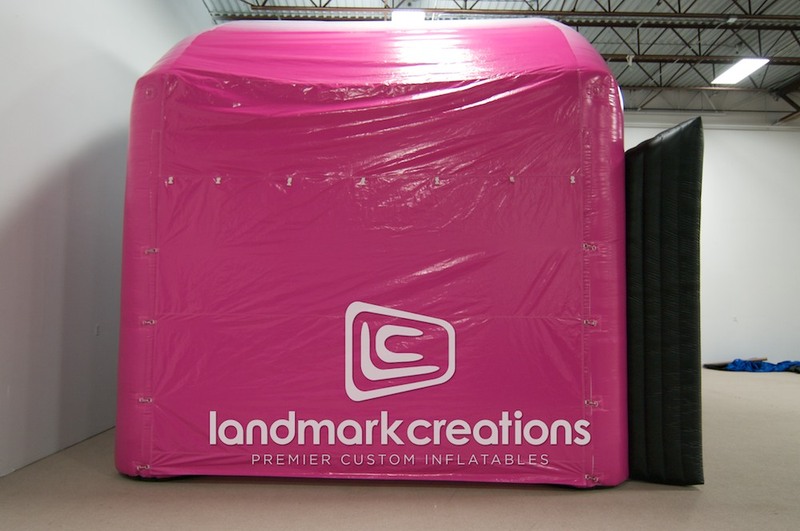 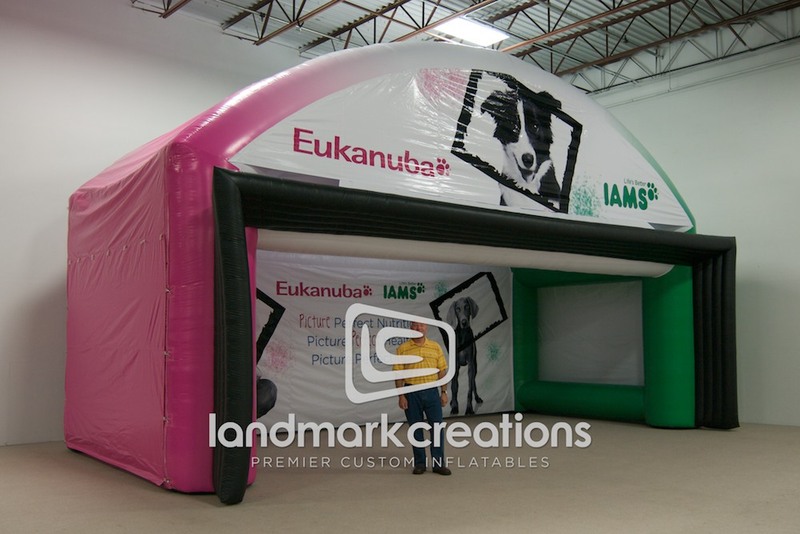 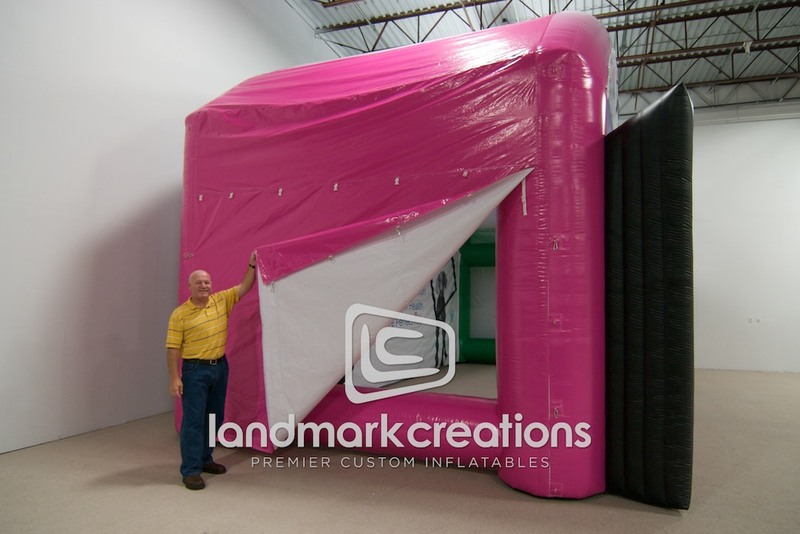 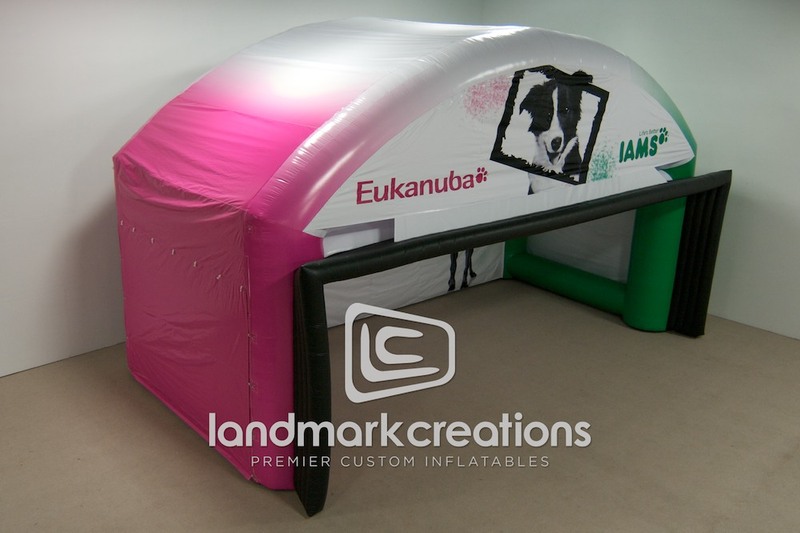 Increase visibility with an inflatable booth like the one made for Eukanuba and Iams. 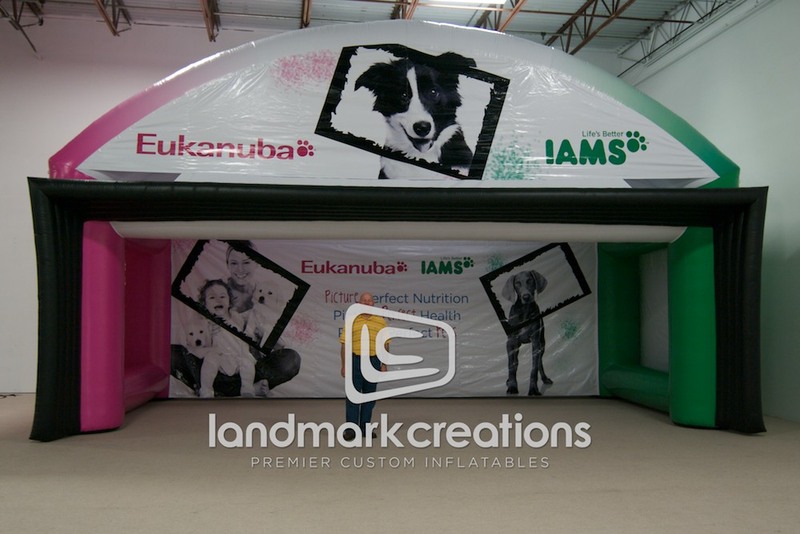 pet food brands. 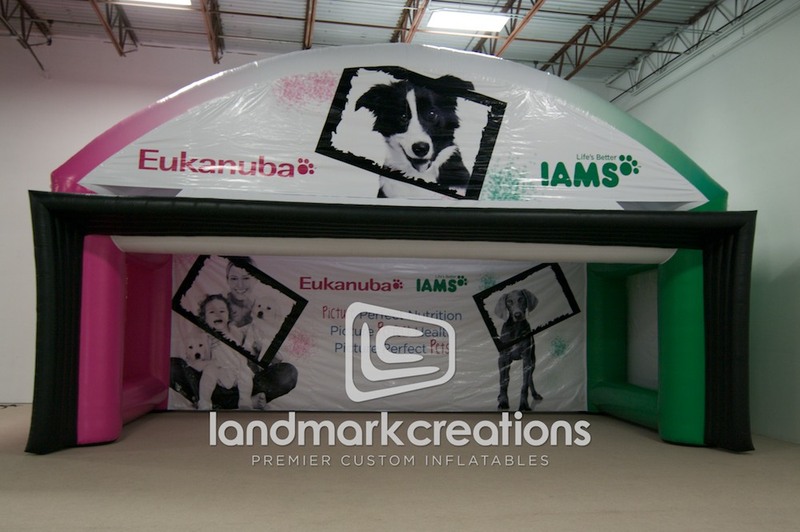 With a generous area for giving away product samples, this booth was a big hit by owners and their pets.